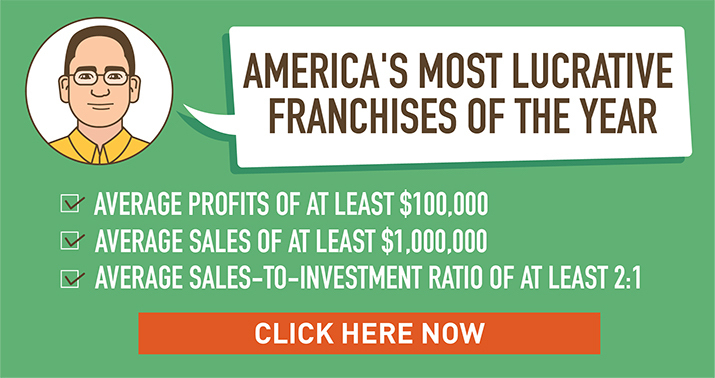 Massage has become a big business in the U.S., and entrepreneurs who want to buy into a proven business concept have a very solid list to choose from with the 10 best massage franchises of 2019. It’s an industry poised for additional growth as more and more consumers learn of the many health benefits that can be reaped when various types of massage are used to address issues such as anxiety, digestive disorders, fibromyalgia, headaches, insomnia related to stress, myofascial pain syndrome, soft tissue strains or injuries, sports injuries, and temporomandibular joint pain. The pioneering concept in this industry that appeared soon after the dawning of the new millennium was to offer massage therapy as a subscription by paying a monthly fee that gets customers one massage (or other service) each month. 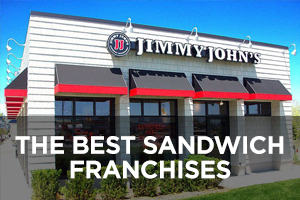 Most of the franchises on this list have followed suit with this model and offer some kind of membership plan. While the details vary from company to company, trends in membership include not requiring long-term agreements, which means the membership is month-to-month and can usually be cancelled with relative ease. Memberships typically come with an array of other benefits as well. 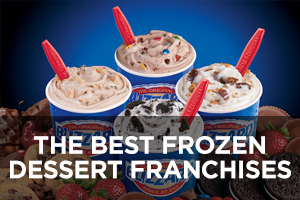 The monthly membership model is a boon to franchisees because of its potential to guarantee recurring monthly revenues. The massage therapy industry is worth more than $18 billion in the U.S., and the number of people who get a massage at least once a year continues to grow – currently estimated to be nearly 60 million people. 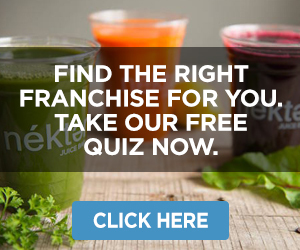 With six of the companies listed having achieved rankings on Entrepreneur magazine’s Franchise 500 list, here are the top 10 massage franchises of 2019. Massage Envy was an early pioneer in franchised massage services and is the largest chain of its kind in the U.S. In addition to massage, it offers Streto (customizable, assisted stretch services designed to relax the mind as the body is stretched) and facials. Its membership program includes a monthly 1-hour massage or facial, member pricing on additional services, discounts on membership for family members, rollover or sharing of unused sessions, and free massages for referring friends. 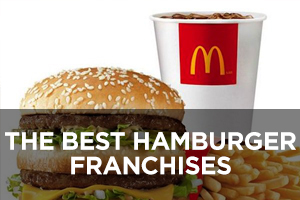 This company is currently ranked #45 on Entrepreneur magazine’s Franchise 500 list. 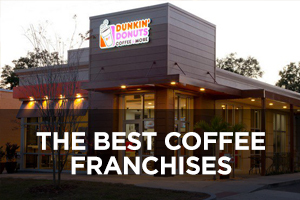 Founded in 2002 and franchising since 2003, the number of locations has steadily expanded during the past 10 years from 457 in 2008 to the current total of 1,179 (although that is a decline of 10 units from last year’s total), none of which are company-owned and two of which are located outside the U.S.
Hand and Stone Massage and Facial Spa offers massage, facials, hair removal, and lots of add-ons like aromatherapy, hot towel treatments, scalp massage, cold stone face massage, and so on. Its Healthy Lifestyle Program is a monthly membership option that can be used for a 1-hour massage or signature facial and includes member pricing on other services, gift card purchases, and enrollment in its member rewards program. The result is paying a third less than non-members. 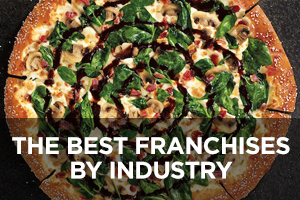 This company is currently ranked #96 on Entrepreneur magazine’s Franchise 500 list. 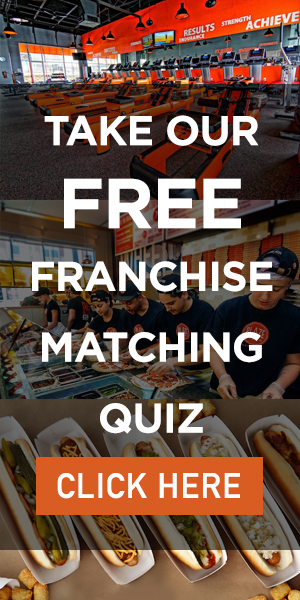 Founded in 2004 and franchising since 2006, the number of locations has grown rapidly during the past 10 years from only 10 in 2008 to the current total of 380, only one of which is company-owned and 26 of which are located outside the U.S. Elements Massage made the decision to focus on only one service to do it right: massage. But what’s offered is not just any massage. The chain specifically focuses on handcrafted, personalized therapeutic massage to address specific client needs. Proud of its high customer satisfaction scores, the chain guarantees satisfaction and backs it up with a free massage for any customer that leaves a session less than satisfied. The Elements Wellness Program is a month-to-month massage subscription (30-day notice for cancellation) where a missed session rolls over to the next month with no extra charges. 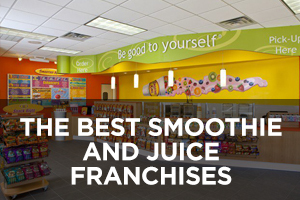 This company is currently ranked #238 on Entrepreneur magazine’s Franchise 500 list. Founded in 2000 and franchising since 2006, the number of locations has grown over the last 10 years from 79 in 2008 to the current total of 247, of which four are company-owned and one is located outside the U.S.
Massage Heights offers both massages and facials along with various add-ons such as therapeutic aromatherapy. 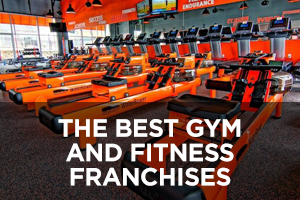 They offer Lifestyle Programs that are customized memberships that include free aromatherapy, 50% off non-member pricing for other services, automatic rollover from month-to-month of unused sessions, and loyalty program points. Active military personnel get special discounts on memberships, and corporate memberships are also available. 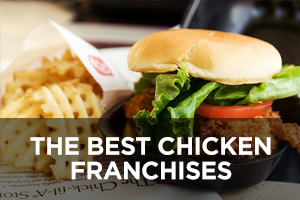 This company is currently ranked #483 on Entrepreneur magazine’s Franchise 500 list. Founded in 2004 and franchising since 2005, the number of locations has grown during the past 10 years from 11 in 2008 to the current total of 147, of which three are company-owned and 13 are located outside the U.S.
Massage Green Spa offers therapeutic massages, and some locations also offer facials and infrared sauna sessions. It is eco-friendly in terms of the buildings they construct as well as the products they use. A monthly Wellness Plan Membership option is available that gives customers a monthly 1-hour full-body massage along with discounts on additional massages. Membership plans are also available for facials and sauna sessions if those are offered at a given location, as well as combo plans for multiple services. The number of locations expanded rapidly from six in 2011 to 82 in 2016, but the company website now only lists 59 locations. The Woodhouse Day Spa is all about relaxation and rejuvenation, which is why each customer gets a robe and reflexology sandals upon arriving, then waits in the Quiet Room with loose-leaf tea before enjoying a range of spa services that includes massage, facials, manicures, pedicures, waxing, body treatments, and more. The chain positions itself as an approachable and affordable luxury. At the heart of its model are The 99 Elements of The Woodhouse Experience that ensure a consistent spa experience across locations and customers. 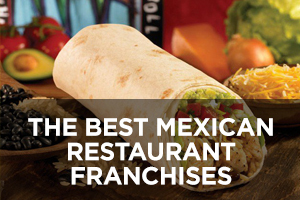 This company is currently ranked #492 on Entrepreneur magazine’s Franchise 500 list. Founded in 2001 and franchising since 2003, there are now 58 locations, of which four are company-owned and all are located in the U.S.
MassageLuXe delivers massage, facial, and waxing services in an environment that is both luxurious and relaxing for guests. 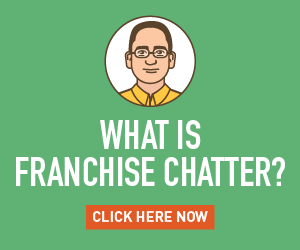 It offers three levels of membership with no contracts or long-term agreements. Each membership includes unlimited 15-minute daily HydroLuXe dry water massage sessions. Each month-to-month membership may be stopped at any time in person at the customer’s home location or by certified letter. Membership sessions continue to rollover on a monthly basis as long as the membership is in good standing and active. 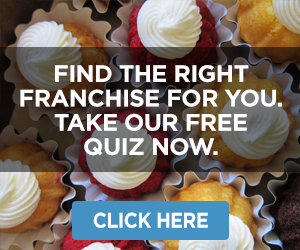 This company is currently ranked #370 on Entrepreneur magazine’s Franchise 500 list. Founded in 2008, the company began franchising immediately and now has 57 locations, five of which are company-owned and all of which are located in the U.S.
LaVida Massage is a chain of wellness centers providing customized therapeutic massage for the entire family. Many locations also offer skincare services including peels, facials, and waxing. The company’s Member Benefits Program discounts a monthly massage by 25% and comes with other benefits such as rewards points toward free products/services, discounts on other services, discounts on products, and so on. Founded in 2007, the company began franchising immediately and now has 54 locations (a decline of 5 locations from its 2015 high of 59), only one of which is company-owned and all of which are located in the U.S.
Spavia offers massage, facials, body treatments, waxing, eyelash extensions, sunless tanning, and mineral make-up lessons/applications. Its goal is to provide a luxurious spa experience at a more affordable price than most spas. The company is eco-friendly by being dedicated to organic/paraben-free/natural products, natural services, and energy conservation. It offers three tiers of monthly membership levels to best serve customers. The number of locations has expanded during the past six years from three in 2012 to the current total of 32, only one of which is company-owned and all of which are located in the U.S.
Massage Retreat and Spa provides massage and other spa services with licensed professional therapists in an upscale environment. Other services include facials, waxing, and eyebrow/eyelash tinting. For a small additional fee, massage sessions can be enhanced in a number of ways, including cold stone therapy, aromatherapy, deep muscle relief, mango foot scrub, and hot towel therapy. A month-to-month membership program (30-day notice for cancellation) is offered that covers either a one-hour massage or a custom facial along with discounts on other services. 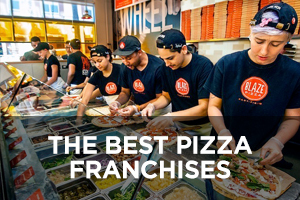 Founded in 2007, there are seven locations, six of which are company-owned, all located in and around Minneapolis, Minnesota, but the chain is also looking to expand elsewhere. I am very interested in becoming an owner and possibly bringing the Germany model of wellness to the states. I would like the opportunity to collaborate with those in the business. I am currently in the military and looking to step out and attain my goals.